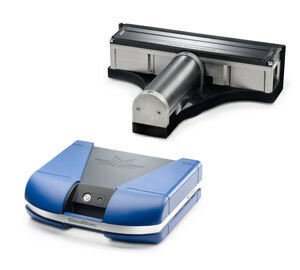 Measutronics offers top of the line SONAR and LiDAR units for use in the marine environment. Utilizing our custom built 24’ demo vessel “A Nickel More” we are able to put the customer in a hands-on exhibit. Every month we dedicate two consecutive days to what we call “Field of Dreams” that allow us to showcase our equipment and let the customer get some time using it in a work related atmosphere. Learn more about our Training and Demos here. At first glance, Teledyne RESON’s SeaBat range may look daunting. After all, it’s the most comprehensive in the sonar industry. 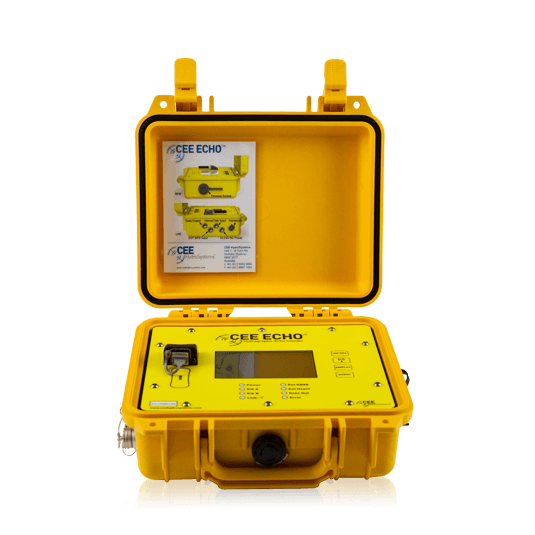 But talk to us about your sonar needs, and we’ll help you find a reliable system that’s high on performance and low on cost of ownership. And because all of our equipment shares the same platform, you can add, expand and upgrade as new challenges arise. Teledyne BlueView's advanced sonar systems are currently deployed on AUVs, ROVs, surface vessels, fixed positions, and portable platforms, and have been adopted by leading manufacturers and service providers to support mission critical operations. BlueView customers enjoy a low cost of ownership with reliable operation, exceptional service, in-person training, extensive online information, and worldwide after-sale support. 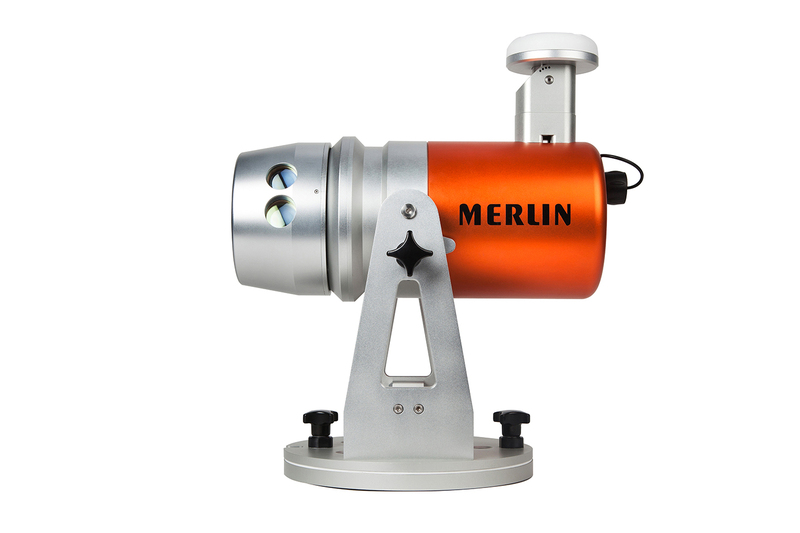 Merlin is engineered specifically to integrate with your vessel's existing hydrographic surveying equipment. 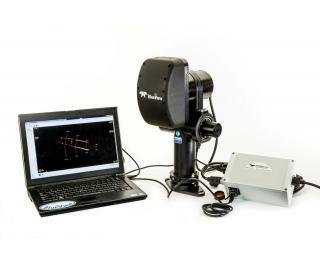 It enables you to synchronize Merlin's above-water LiDAR data with your below-water sensors to simultaneously produce an accurate dataset of the environment above and below the waterline.